Expat websites offer vast amounts of information to those looking for financial advice. In order to interpret that advice to your best advantage and your future financial success, this advice needs to be specifically tailored so that it is relevant to your own personal circumstances. Advice relating to your financial position needs to be totally confidential, discussed in private and not on a faceless web page. Knowledge of financial instruments available in your local area and the tax advantages they can give you, can make a substantial difference to the success of your financial future. The Spectrum IFA Group, through its team of experienced and qualified financial planning advisers, has that knowledge and expertise. We build long term relationships with our clients, offering regular reviews of their financial needs and objectives. 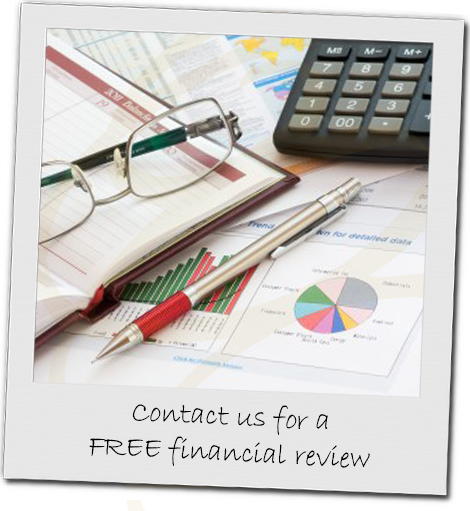 We conduct a review of your current financial situation. We discuss with you your financial requirements and goals, your attitude to investment risk, your future intentions including where you plan to live in the years to come. Appraise and collate existing financial plans and arrangements. Draw up a strategy for you which will help you achieve your aims and will protect and enhance your wealth. This is without any obligation and the consultation is free. Most people find this meeting extremely helpful and in many cases the advice given can improve your financial situation. In addition, the assurance of ongoing, regular reviews and continuing advice gives people peace of mind in respect of their financial affairs. The best recommendations are, of course, from people who have used our financial planning process and services. To read some of their comments about our financial advisers click clients. If you would like to speak to one of our advisers please fill in the form below!